Chinese New Year 2018 will be celebrated on Friday, February 16 – but some of our favorite designers are already celebrating with their themed collections. 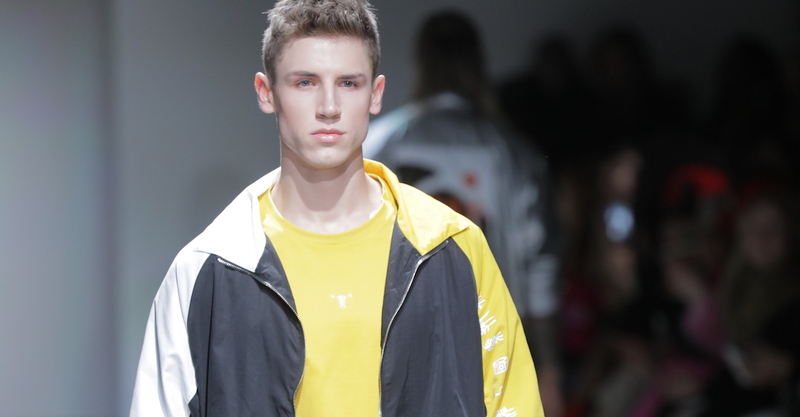 Thanks to LuHan fashion, menswear has an influential, fresh face. The young star has a surprisingly mature style that all men can learn from.